Charlie has been back working with Oxford world Theatre and busy directing and writing new plays in various cities in Russia, as well as re-staging The Whale in the Tub; a self penned actor-musican puppet show which was broadcast on Russia's Channel 5. 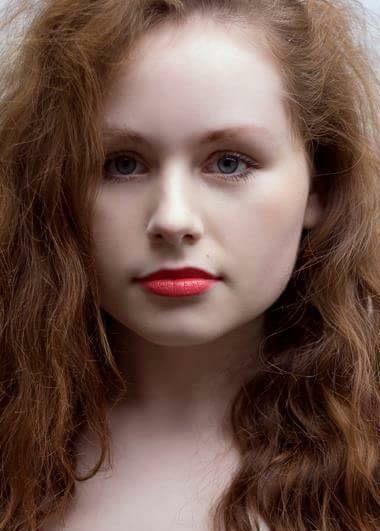 Charlie has also been busy playing Daisy in Kit and Kaboodle and online series for children, see the latest episode here: https://www.youtube.com/watch?v=vDzNEo-XlkE . She also currently scoring "Fright" a puppet film for which she also voiced one of the lead roles. She recently reprised her role as Peter in Peter Pan for GSP. Provisional license, and experience driving veteran and vintage cars.